Posted on Friday, March 7th, 2014 at 8:04 am. Meet Geoff and Lis Pownall, who’ve just moved to New Zealand from the UK. 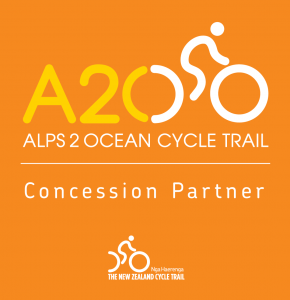 Retired teachers and keen cyclists, they’re going to be checking out some of New Zealand’s easier trails for us. 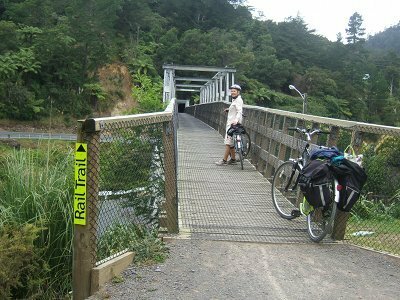 This month they’ve been hitting up the Hauraki Rail Trail, which consists of three, relaxed day rides from Thames to Paeroa, Paeroa to Waikino and Paeroa to Te Aroha. It’s a grade one trail, meaning the riding is mostly flat. (If you’re after a harder challenge, combine two of the day stages together). Gentle riding through (mostly) open countryside. Make sure you’ve applied plenty of sunscreen. 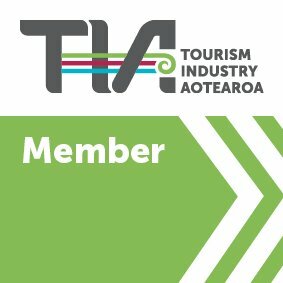 Te Aroha is famous for it’s hot springs so take your swimming togs. There’s also a beautiful Domain and gardens to stroll around. 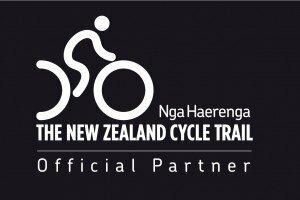 This section of the trail takes you through Karangahake Gorge, considered one of the “fourteen wonders of New Zealand.” You’ll see stunning scenery and enjoy a long ride through an old railway tunnel. Take a torch so you can explore the inside in detail. There are several walks along the trail, which meander through old gold mining relics and are well worth stopping for. Waikino Station has great coffee and offers food. There’s plenty of interesting information about the history of the station and if you feel like extending your trip, you can pick up the train to Waihi (bikes allowed). On the way back, take a detour to Owharoa Falls. The road is steep but at the top you’ll find the Bistro at the Falls Retreat, which offers fabulous food. Finish off your day with a dip in Paeroa’s outdoor pool, handily located right next to the end of the trail. The Villa Bed and Breakfast, located on Poland Street in Paeroa is just five minutes from the trail. There are two, very comfortable queen bedrooms, your own private lounge, kitchen, bathroom and decks. 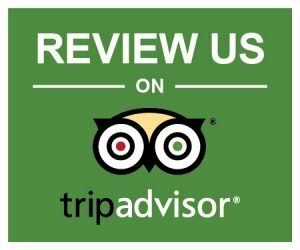 Continental breakfast is supplied every morning and the owners are friendly and helpful. Paeora is well worth a wander, with lots of antique shops. Don’t forget to pose for a photo with the large L & P bottle. It’s practically a rite of passage for visiting tourists. 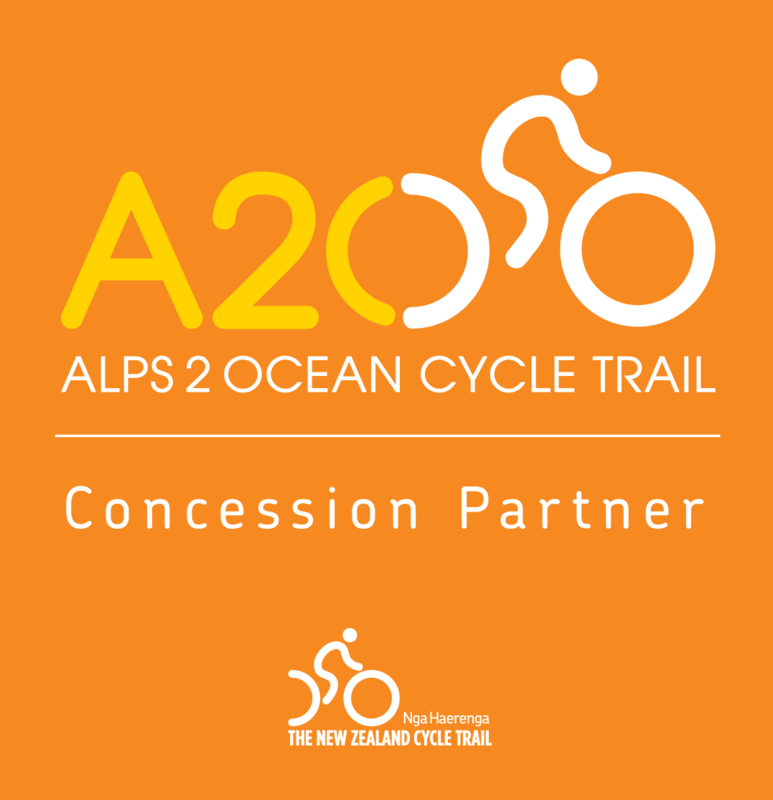 Need bike hire for the trail? Check out our great range of touring and hybrid bikes – perfect for the flat, gravel surface of this ride.